Mitsubishi’s distinguished manufacturing process system and over 40 years of experience have established high reliability and an extremely low failure rate. Mitsubishi Electric is the leading manufacturers of vacuum interrupters in the world. Mitsubishi Electric utilizes advanced technology, including the latest in contact materials, arc control and insulating technologies resulting in compact and lightweight vacuum interrupters. Mitsubishi vacuum interrupters have various ratings from 1.5 kV to 84 kV, up to 63 kA short-circuit current, and up to 4,000 A rated current. Applications include vacuum circuit breakers, load break switches, vacuum contactors, and comply with JEC, IEC, ANSI, GB, and DL standards and so on. Our high technology enables the following features and more. Since vacuum interrupters were first launched, tremendous strides have been made in Japan. Mitsubishi Electric began the research and development of vacuum interrupters in the early 1960s. Since its first vacuum interrupter entered the market in 1965, Mitsubishi Electric has continued to play a pioneering role in the field. 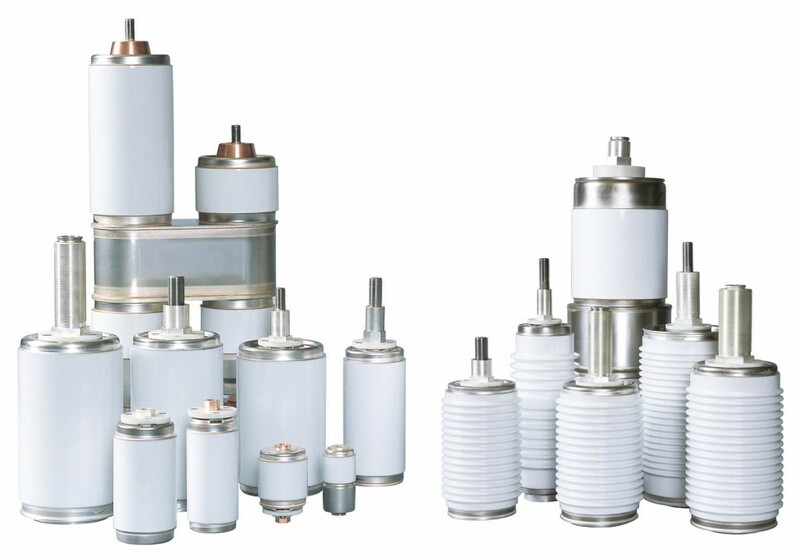 Since then, over 40 years of experience and up to date technologies result in compact and extremely reliable vacuum interrupters making Mitsubishi Electric the leading vacuum interrupter company in Japan. Mitsubishi vacuum interrupters are in service in equipment such as vacuum circuit breakers, vacuum contactors, and load break switches all over the world.